Many experienced and successful entrepreneurs share the same advice for hopeful startups: ‘Find a business incubator.’ Yet the uncharted territory of finding the right system leaves start-ups in a confusing maze of incubators, accelerators, and co-working spaces without knowing which one is truly right for their business. Although the exact definition of accelerators, incubators, and co-working spaces can vary, they each follow a general set of characteristics that can be beneficial for start-ups. An incubator is defined by NBIA as a business support process that accelerates the successful development of start-up and fledging companies by providing entrepreneurs with an array of targeted resources and services. To ensure growth, business incubation programs provide “management guidance, technical assistance and consulting tailored to young growing companies,” (NBIA.org) as well as rental space, basic business services, technology support, equipment, and assistance in obtaining financing. Incubators also hold a big picture vision of the future and the affects that a successful company will have on the surrounding community. “Highly adaptable, incubators have differing goals, including diversifying rural economies, providing employment for and increasing wealth of depressed inner cities, and transferring technology from universities and major corporations,” according to NBIA. An accelerator will generally provide the same services as an incubator, but as its name insinuates, the process is completed at a faster rate. According to Forbes, a business will stay in an accelerator program for a 3-to-4 month period in which the company is jumpstarted before graduating. The time spent within an accelerator is used to gain capital from a third party entity and mentorship from successful entrepreneurs and CEOs. Adding up all the similarities of accelerators and incubators the only true difference is the amount of time the two programs offer. Both will provide coaching and mentorship, rental space, networking, and opportunity to raise capital. An incubator is the only one that will provide support through the entire process, from idea to revenue generating business. An accelerator throttles an already existing company into the next step of growth. Co-working stands in a separate venue from accelerators and incubators. Pablo Palatnik, CEO of ShadesDaddy.com told the Washington Post that a co-working space will “give you none of the above—just a place to work where you can network with people and maybe gather some ideas…” While AdVentures CEO and Owner Brent Beshore said that co-working spaces simply tweak the incubator idea. More recently, co-working spaces have taken on graduating companies out of incubation and accelerator programs, providing office space in addition to collaboration with like-minded businesses and individuals. Which option is right for your startup? The key to choosing between an incubator, accelerator, or co-working space is honestly evaluating the amount of help that the entrepreneur/CEO/founder needs to get the business up-and-running. If the basics of a company are already in place yet lack the funding, the accelerator can quickly find capital sources and spit the business out on its own again. 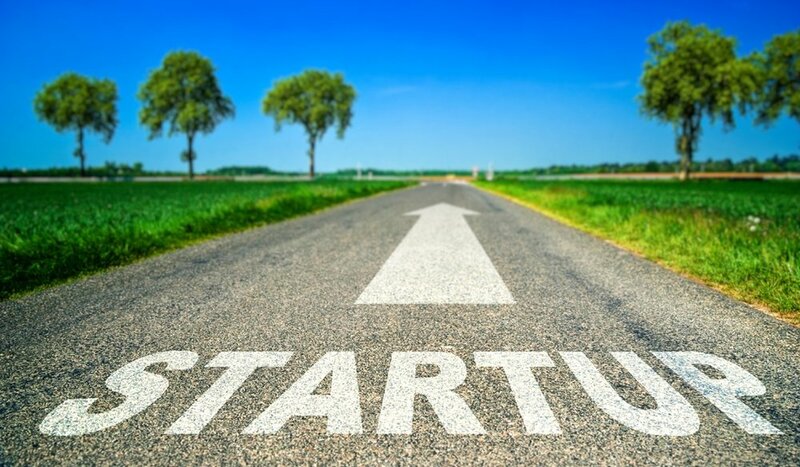 When a company is still merely an idea, the incubator can gather mentors, lawyers, and training and assisting the start-up present its vision to future investors. The third alternative of co-working hosts a range of business-owners from relators to architects to more unconventional start-ups looking to brainstorm in a positive and professional environment.